This is a toolkit to help suicide bereavement services plan an evaluation using a 12 step approach. 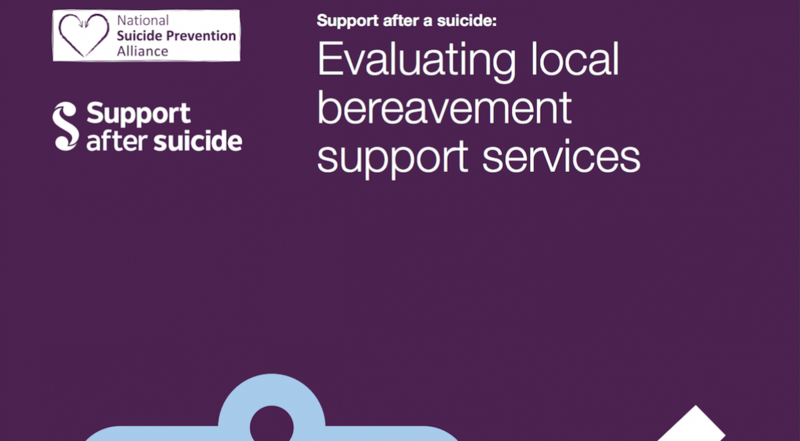 It has been developed by the McPin Foundation in consultation with people working in suicide and other bereavement support services, evaluation experts and service users. The case studies and quotes are all taken from the consultation.